Do you ever spend your time looking for the perfect blazer? You know the one that you'll just wear over and over again, without fail? Over jeans, over a dress - over literally anything tbh. Yeah, well we reckon we just found it! 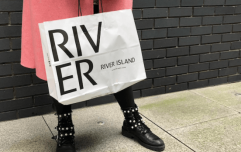 The gorgeous folks at River Island are selling what can only be described as the polka dot blazer of dreams, and we need it! Say hello to the Black polka dot blazer. This stunning blazer is made from lovely woven fabric, and has a gorgeous polka dot print. It's mainly white, with large black polka dots all over - fab! On the River Island site, the blazer is styled with matching shorts (co-ord of dreams), a stylish black waist bag and a chunky necklace - such a cute look for spring. We can see this blazer over a cute black cami and relaxed mom jeans and sneakers. Or we could dress it up with a silk slip dress and heels - how fab? The blazer comes in a size 6 to a size 18, but act fast, this baby is selling like hot cakes. It's retailing for €80 online and in stores across Ireland. Not a bad price when you consider how much you'll wear this gorgeous staple. 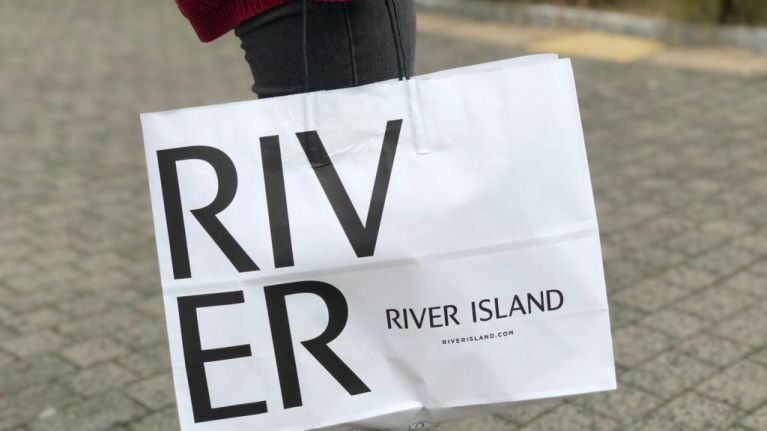 See you all in River Island, yeah?